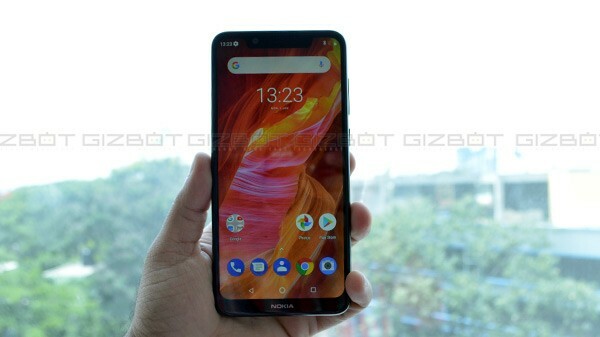 The Nokia 5.1 Plus is one of the best-looking budget smartphones in India under Rs 12,000 price mark. 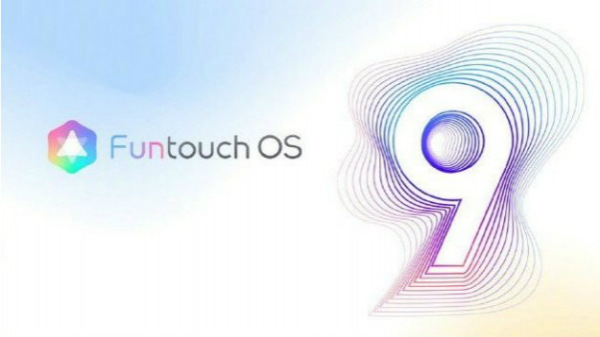 The mobile phone was launched a few months before with Android 8.1 Oreo OS, with a promise to update the device to Android 9 Pie by the end of 2018. HMD Global/Nokia has kept its side of the bargain, as the company has officially rolled out the Android 9 Pie update for the Nokia 5.1 Plus. Here is our full review of the Nokia 5.1 Plus. The Nokia 5.1 Plus is also one of the first devices with a MediaTek chipset to receive Android 9 Pie update. As the Nokia 5.1 Plus is an Android One certified device, the Android 9 Pie update includes the support for Digital Wellbeing and new pill-style gesture control with the improved overall user experience. The device offers stock pixel like user experience with no third party apps or bloatware what so ever. The Nokia 5.1 Plus has a 5.84-inch IPS LCD screen with a resolution of 1520 x720p, protected by 2.5D curved tempered glass and an iPhone XS like a notch on top. The device does have a noticeable amount of bezel on the bottom portion with Nokia branding. The smartphone is powered by the MediaTek Helio P60 SoC with dual hybrid SIM card slot. The device accepts two nano SIM cards or a SIM and a microSD card (up to 400GB) at the same time with 32 GB of built-in storage and 3 GB of RAM. The Nokia 5.1 Plus has a dual primary camera setup with a 13 MP RGB sensor and a 5 MP depth sensor with 1080p video recording capability. 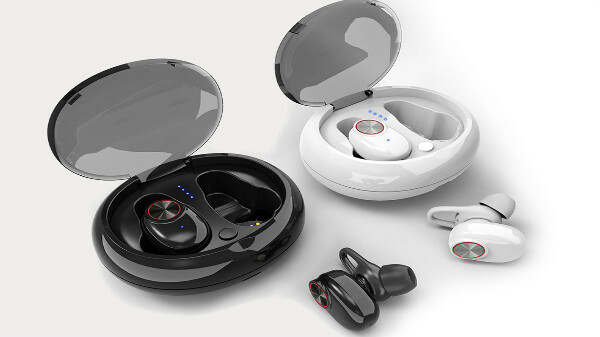 The device also has an 8 MP selfie camera with a similar set of features. Finally, the smartphone has a 3060 mAh Li-ion battery with support for 10W fast charging via USB type C port and a dedicated 3.5 mm headphone jack.